Angelite STAIRWAY OF LIGHT. Opens up the Angelic realm. 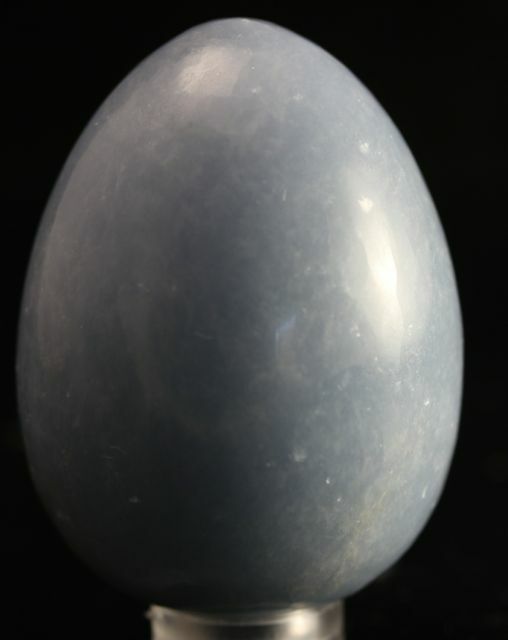 Angelite protects from negativity, strengthens degenerate organs, excellent for creative people, provides spiritual awareness - STAIRWAY OF LIGHT. Angelite Opens up the Angelic realm.